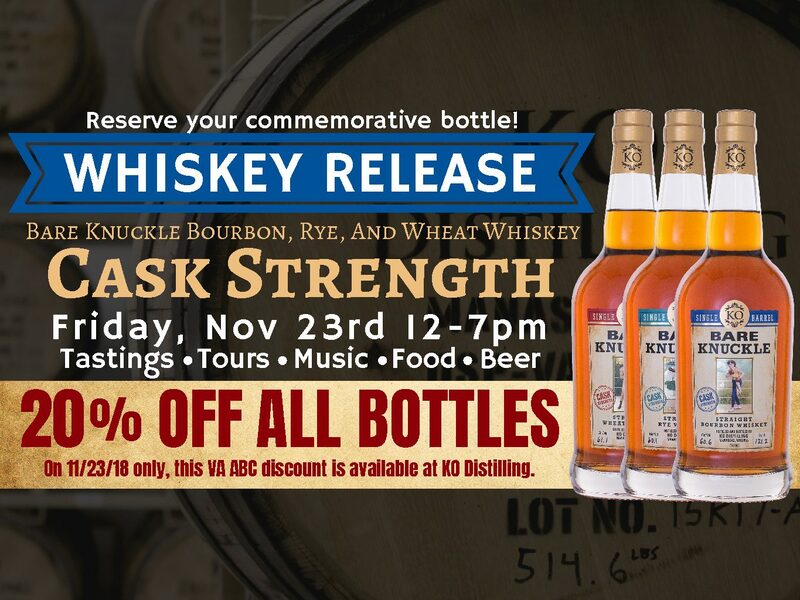 Join KO Distilling from 12pm – 7pm on Friday, November 23rd for the commemorative release of our Bare Knuckle Cask Strength Wheat Whiskey, Rye Whiskey, and Bourbon Whiskey. Reserve your commemorative bottles today! 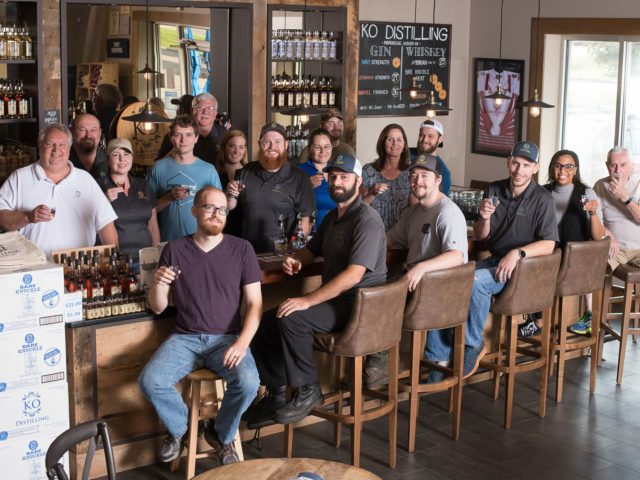 Enjoy a Cocktail Tasting in our beautiful Tasting Room, explore our production facility and Barrel Room, and buy a bottle to take home with you. If you’ve ever wondered how high quality, craft spirits are made visit us to taste and see. 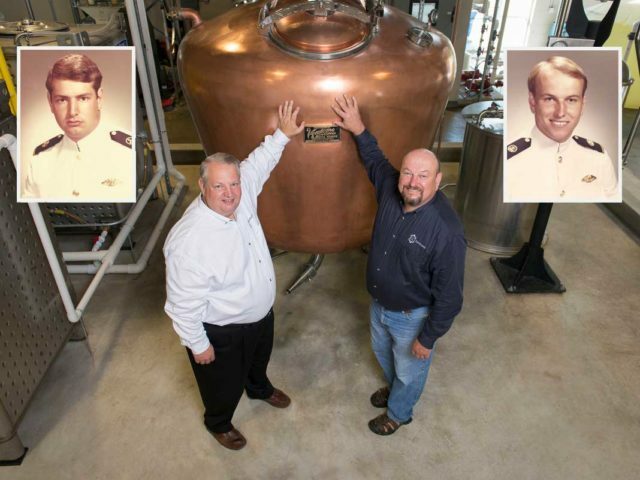 When asked how he got into the spirits business, Founder John O’Mara likes to joke that “it seemed like a good idea at the time.” Learn more about how our Founders Bill Karlson and John O’Mara created KO Distilling from scratch.